Water Colorado was established in the year 2000, but our staff have been brokering water in the state of Colorado for over 40 years. Unlike other brokerage firms, Water Colorado services the whole state and not only deals with the general public but municipalities, large out-of-state developers, reservoir and storage companies, and in years past has been a part of larger Federal projects that include working with the Colorado Division of Wildlife. At Water Colorado, our strength is in our knowledge. We know water buyers and sellers and we know what their needs are. We have close relationships with the water districts and developers. 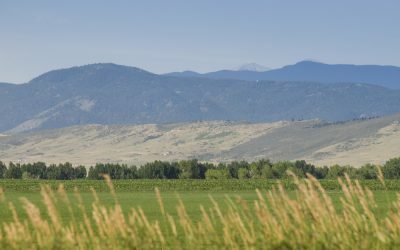 We know water attorneys, water engineers, and we have an in-depth knowledge of Colorado water law. Since the laws that pertain to water rights are ever-changing as is the value of water, we are focused on being current in all facets of the water rights industry. Water Colorado’s primary function is as a water brokerage firm that facilitates the transaction of water sales between buyers and sellers. Like most brokerage firms, we operate on a commission basis. 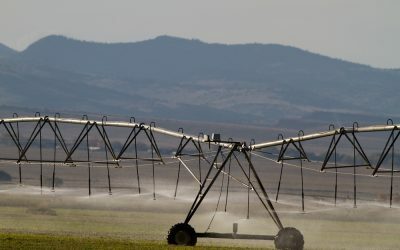 In addition to brokerage, we offer other services such as helping fill water requirements for developers, municipalities, and water districts, developing solutions for water storage, and through our consulting we serve as experts on water rights for individual farmers, water brokers,attorneys, appraisers, and investors. WANT TO FIND A DITCH? 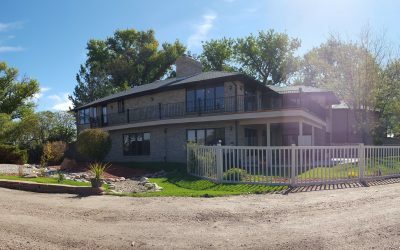 An hour’s drive from Denver and only 45 minutes away from DIA, the Clark Farm would make an excellent home or events space.Nestled on 72 acres in Weld County, the 5200 square-foot house has three bedrooms and a large downstairs area that can be converted into a dormitory. The kitchen is recently remodeled with granite countertops and high-end appliances. Sullivan Farm is a fantastic development site comprised of 158 acres for single family and multifamily use. Located adjacent to the Eaton Country Club and Hawkstone Development, it is less than 2 miles from Eaton’s downtown. Currently, the town of Eaton does not require dedication of raw water until the certificate of occupancy is issued. One of the last PRIME commercial development sites in Fort Collins is located approximately ¼ mile from I-25 off East Mulberry Street. The site encompasses roughly 40 acres with 24+/- developable acres and the possibility of an additional 10+/- developable acres via the Cooper Slough Hunting Club, LLC.